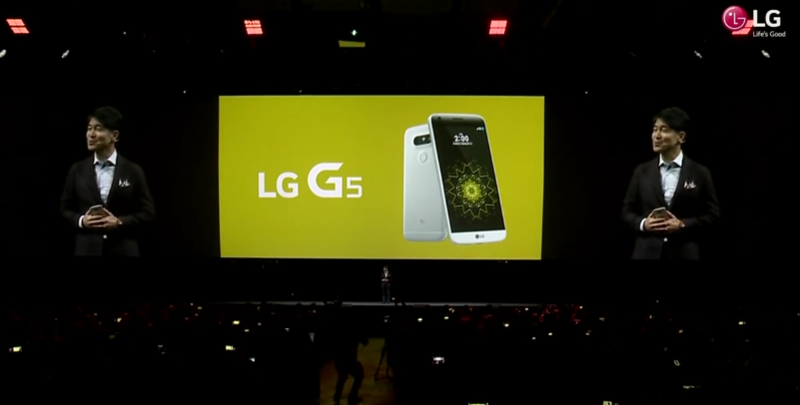 The LG G5 was announced earlier this year with an ecosystem of "friends" that were aimed at boosting profits in its troubled mobile division. 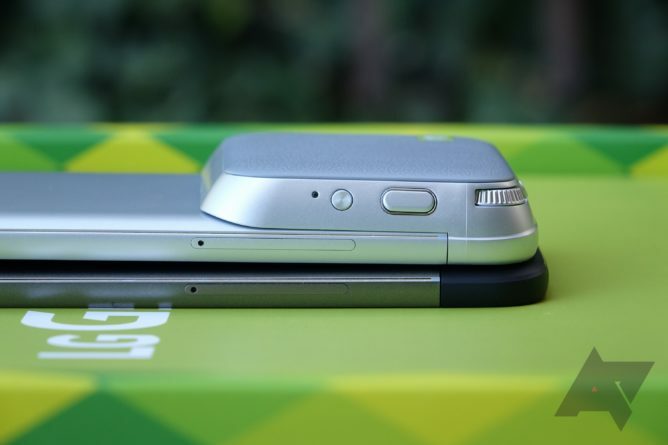 After initially solid shipments of the G5, things have turned sour fast. LG has announced a major shakeup in its mobile division that includes firing some staff and the formation of a "program management office" to oversee product development. It's not actually unusual for an OEM to relieve itself of some executives following a poorly received product. However, LG was remarkably candid with the announcement of this restructuring. "Friday's announcement is because LG Electronics' latest flagship G5 smartphone failed to generate sales," LG told the Korean Times. The PMO will answer directly to LG Mobile head Cho Juno and be managed by Oh Hyung-hoon, a former research lab head. The G5 isn't necessarily a bad phone, but the modules are too expensive and there are only a few of them. They aren't even available in all markets. The G5 doesn't compete well against the Galaxy S7, which solved many of the GS6's shortcomings this year. I wouldn't be surprised if LG announces the G6 in 2017 without "friends."